As promised, we’re going to talk about some of the most useful and must-have resources for a successful translator. 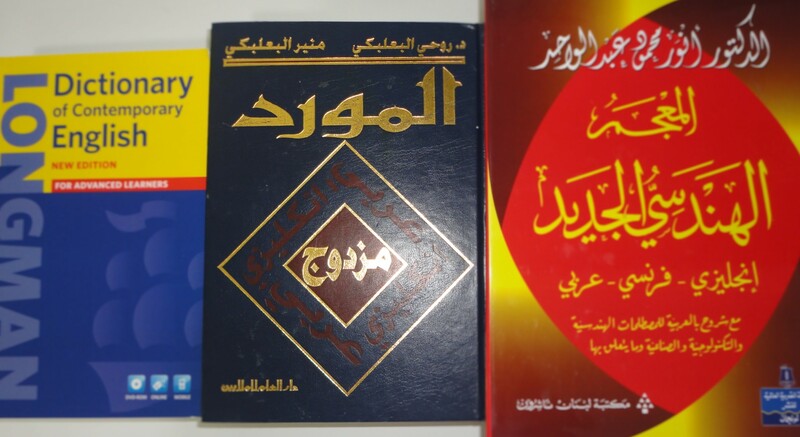 1- Al-Mawrid Dictionary, English/ Arabic, Arabic/ English, by Dr. Rohi Al-Ba’albaki and Mounir Al-Ba’albaki. This is the full version, 2300 pages, not Al-Mawrid Al-Qarib or any other version. I can’t work without this dictionary. By far, it is absolutely the best English-Arabic dictionary ever. If you want to be a good translator, you must have this dictionary. You can have the CD version of it as well, which would save you time. 2- Longman Dictionary of Contemporary English. This is an English- English dictionary. Unlike Al-Mawrid, there are many other similar dictionaries from other publishers which are also great and also come with a CD. Examples, and this is what benefits us, non-English native speakers. With examples, we know exactly how words are used. Thesaurus, register, word origin, countable/ uncountable, etc. Those are also great to have in your dictionary. There are many other online (free) English- English dictionaries, such as Merriam Webster, Collins, etc. Use with cautious! The results are not always that accurate, but it helps. Generally speaking, it is good, especially with the advanced search and multiple specializations you can search in. The English to Arabic translation is not accurate at all, so you can’t rely on it. But the English forums can be useful. 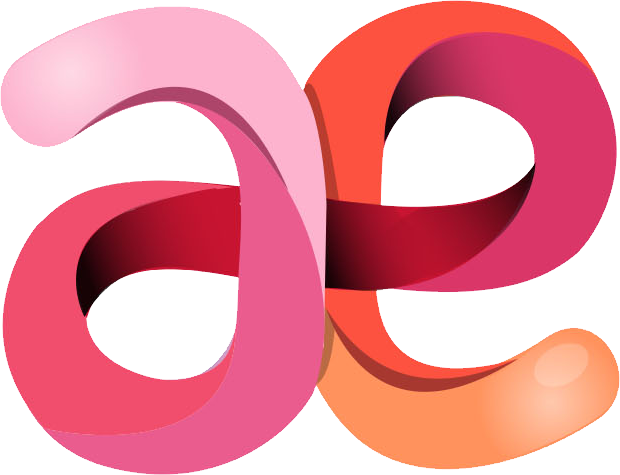 A great resource for acronyms, most likely you will find your acronym there! This is extremely useful whether you’re working with UN-related projects or not. It’s a great one for banking terminology (Chaiban Dictionary). 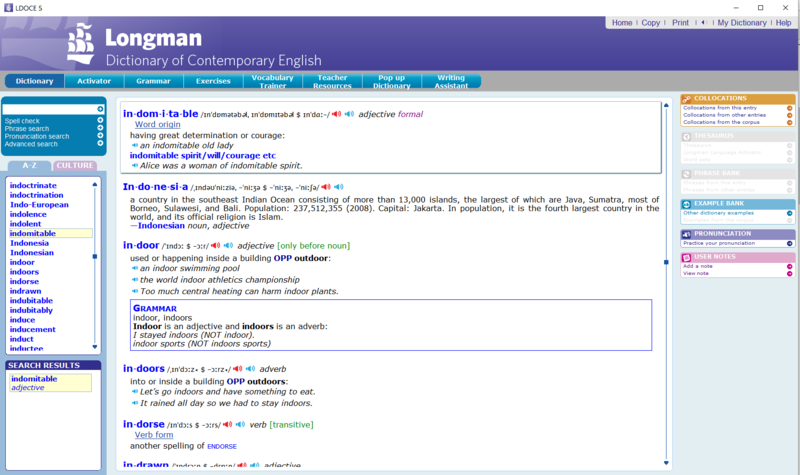 There are also other dictionaries in the website (Technical words, medical words, etc) which are also worth checking. This is good for anything related to IT. Some of the entries are not accurate, but in general, it’s a good reference. This is a huge resource covering lots of subjects, you should always check it. The best online dictionaries I’ve seen so far. The unified medical dictionary, I haven’t found a better medical dictionary. I love this website. It’s a full Arabic- Arabic dictionary. It includes Lisan Al-Arab, Al-Qamous Al-Mouheet, and other dictionaries. When in doubt, always check this website to know the exact use of any Arabic word. Now, this is something huge. Arabic verbs. We all know that sometimes, it’s hard to know the conjugation of certain verbs, this website is the solution. Enjoy! Working with anything related to military, this is very important. It’s English- English but very useful. Finally, for all legal translators, enjoy! It’s a huge resource for constitutions from all over the world. You have them in English and Arabic. That’s it for now. If you want to share any of your own resources, please comment below and let us know what you use to make our job a bit easier! I haven’t heard about it before! Thank you, I will check it.